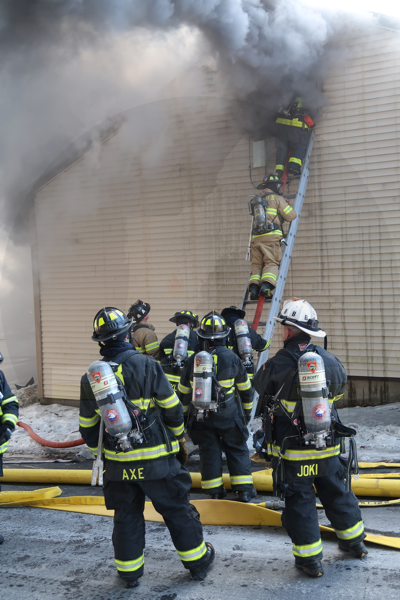 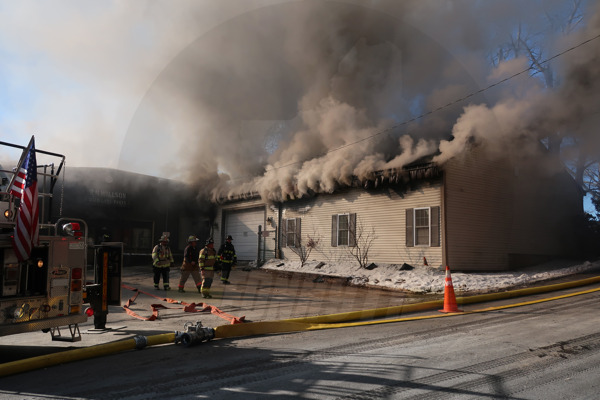 On 11/23/2018, Pepperell (MA) firefighters were alerted to a fire in an auto shop in the north end of town. 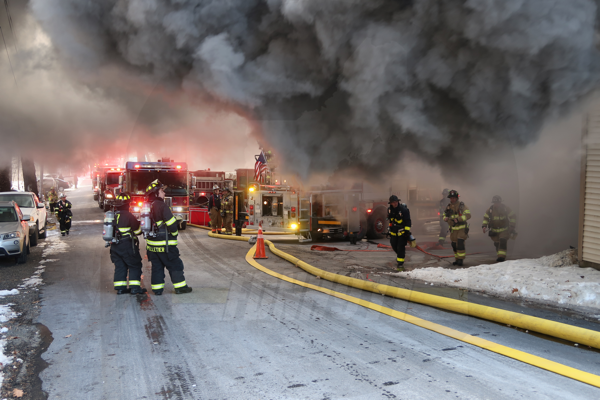 Companies arrived to heavy smoke and fire and requested a second alarm. 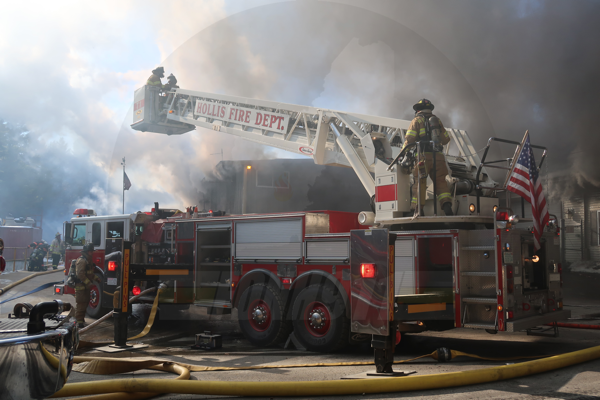 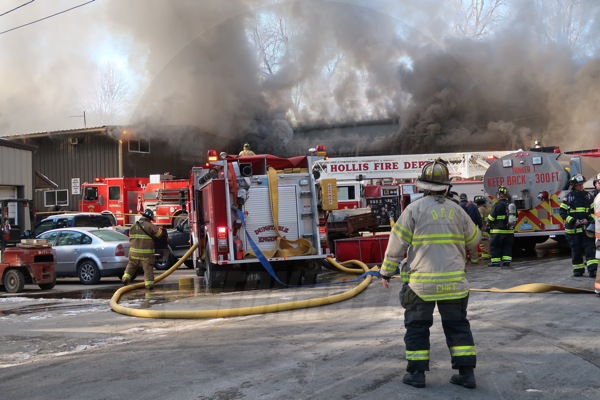 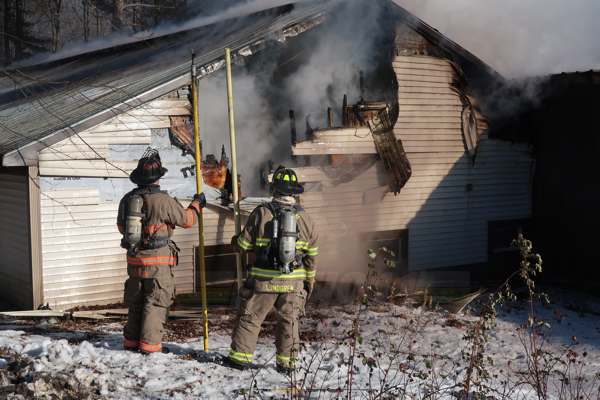 Additional resources were requested due to water supply issues, eventually topping out at an eighth alarm with resources from around the state and New Hampshire operating. 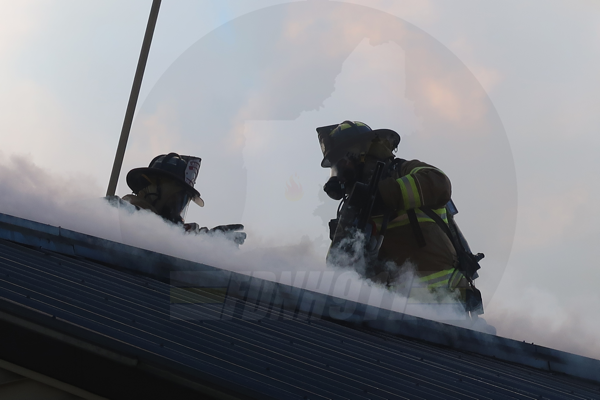 A tier-1 haz-mat response was also requested due to the materials in the building.